As Seen on Mass Appeal! Everyday can be filled with excitement! I was taken by surprise when Mass Appeal’s host, Lauren Zenzie, called my me. I have been asked to be a guest expert for 3 upcoming segments. 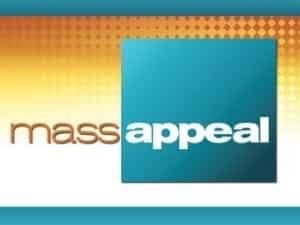 The topics will be announced by WWLP’s Mass Appeal show, when the time gets closer. In the meantime, be sure to check them out online.